2 Nights 3 Days Kibo Safari Camp Safari takes you to Amboseli National park, where you will explore the park. Amboseli National park is situated southeast of Kenya and is unique for its large elephant herds and splendid views of Mount Kilimanjaro. This 3 days Kibo Safari Camp adventure Safari will offer you the opportunity to explore the park as its home to a variety of wild animals. This three days safari starts in the capital city of Nairobi and ends in Nairobi. The 3 Days Kibo Safari Camp Safari from Southern valley Safaris starts from Nairobi. The safari also ends in Nairobi. Southern Valley safaris driver guide will pick you from the hotel, airport or place of residence and also drop you in a place of your choice within the city or Airport to catch your flight back home. Kibo Safari Camp is a luxury tented camp situated in Amboseli National Park at the foot of Mount Kilimanjaro, the highest mountain in Africa. The camp offers 73 self-contained tents. All tents have flush toilets, showers, and wash basins. 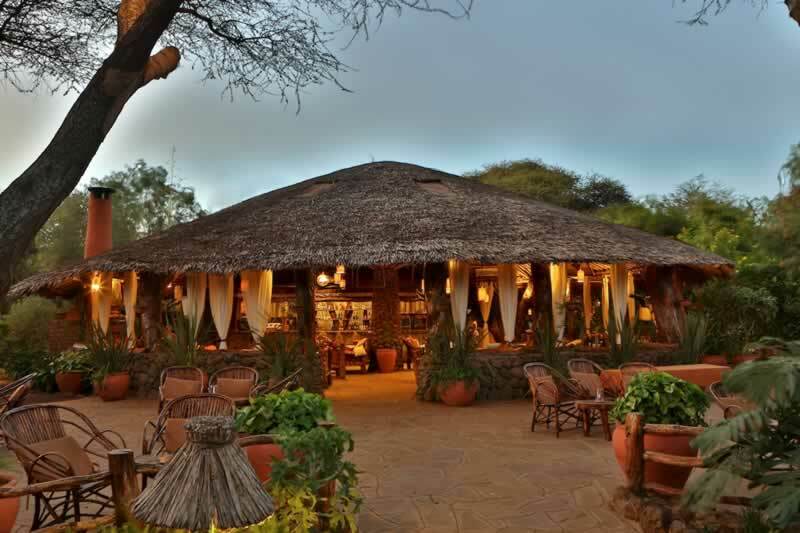 Kibo Safari Camp lies within the Amboseli National Reserve with splendid views of majestic Mount Kilimanjaro. Want to extend your safari In Amboseli National Park? Book 4 Days Kibo Safari Camp Tour and get the best game viewing. Contact us for more information about our Kenya Safari Tours, Southern Valley Safaris dedicated team of expert travel advisors will get back with a Quote. Kibo Safari Camp is a luxury tented camp situated in a peaceful atmosphere to unwind and relax in Amboseli National Park, at the foot of Mount Kilimanjaro about 4hrs drive from Nairobi , 15km away from the Amboseli airstrip and a five minutes drive from the park gate. The hospitality at the camp will make you feel home away from home with the camp chef pampering you with fine cuisines for all tastes. Accessible through: – Emali route near the Kimana gate, about 250Kms (preferred route) – Via Namanga (Kenya/Tanzania boarder) and From Tsavo West National Park via Mtito Andei. The camp has 73 self contained tents that are categorized into singles, doubles, triple and family tents. The beds have been locally designed. Room Amenities include the African rustic furniture, mosquito nets, clothes rack, carpet and writing desk. All tents have a flush toilet, shower, and wash basin. Contact Us for a Free tour Quote on Kibo Safari Camp Honeymoon Package! Great Discount Safari Offers.